The series concludes here! Big-city residents on both sides of the law regard him with equal measures of fear and reticence. They know that whatever they’re doing, right or wrong, will sooner or later come to the attention of Guy “Keyhole” Kerry, a wise-cracking, hard-charging journalist who knows all and tells most of it. Kerry’s profession brings him into contact with all kinds of people, and the law of averages guarantees that some of them are better left alone. 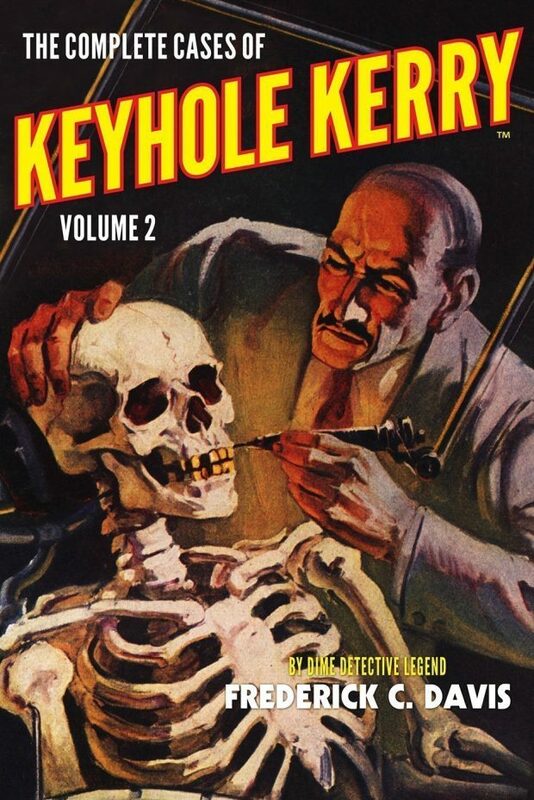 But Keyhole Kerry will risk anything for a scoop, even if it means becoming embroiled in murder mysteries and making himself a target.